The architectural firm of Frank Newman and James Harris succeeded the firm Newman, Woodman, and Harris after the death of Henry Gillette Woodman. Newman and Harris lasted from 1902 until 1910. 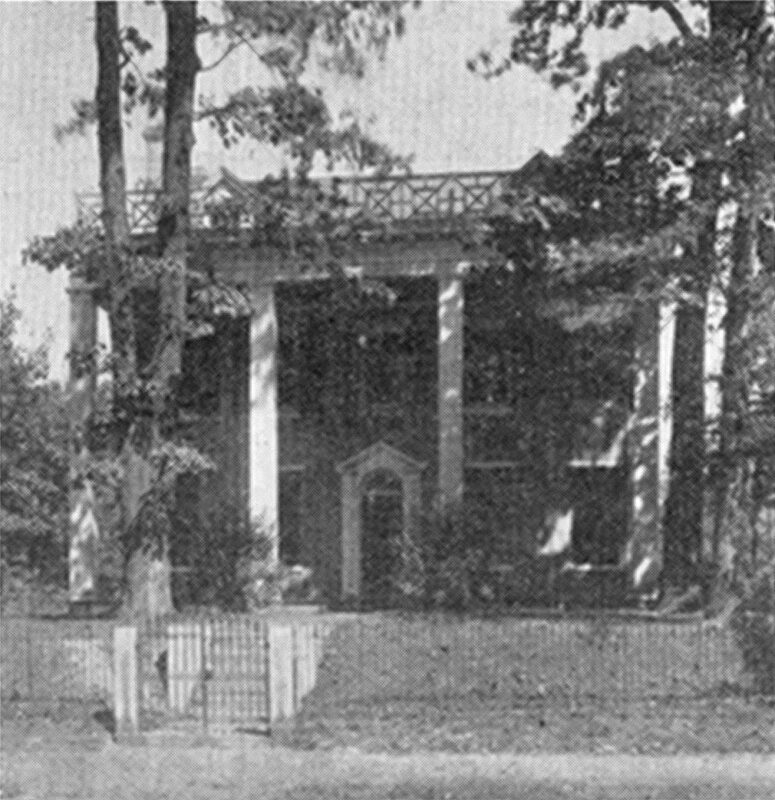 Neither Newman nor Harris had any connection with the University of Pennsylvania beyond the fact that their firm designed the house built in 1903 for J.E. Faunce. In 1915 this house, at 4037 Pine Street in West Philadelphia, was purchased by Penn’s Mask and Wig Club and donated to the University. The house was remodeled as a residence for the provost, at that time the head of the University. James Russell Harris was born in Philadelphia in 1874. He attended Friends’ Central School before earning the degree of Bachelor of Science in Architecture from Harvard University in 1896. After graduation he returned to Philadelphia where he began work in Frank Miles Day‘s architectural firm. Here he met Frank Newman, and in 1900 the two joined with Woodman to form their own firm. After this partnership ended in 1910, Harris briefly worked independently and then joined with Louis Rush to form Harris and Rush. This firm, however, only lasted until 1914 when Harris became a partner in the firm Magaziner and Eberhard. His name was added to the letterhead in 1923. In 1930 Harris once again became an independent architect.